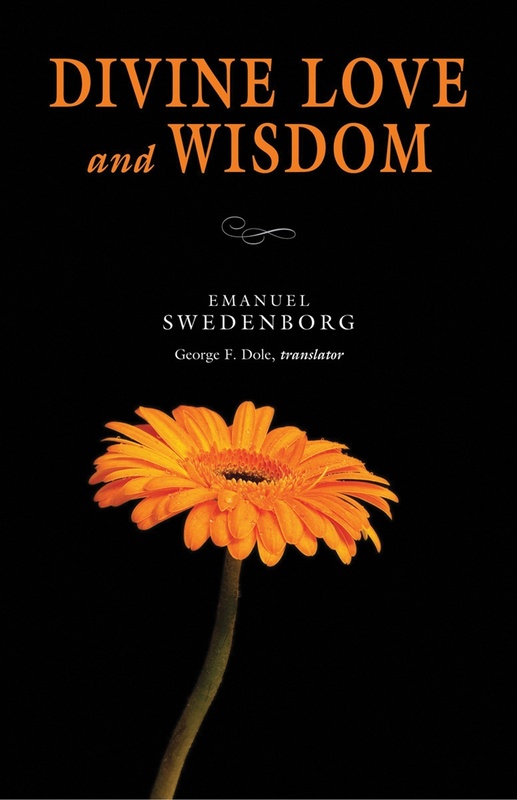 If you’re intrigued by Swedenborg’s spiritual insights and want to learn more, you’ve come to the right place! 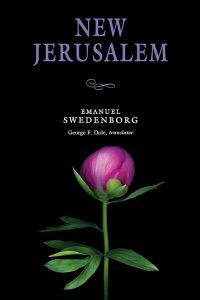 Here, you can watch an introductory short video featuring Swedenborgian scholar Dr. Jonathan Rose and explore some of Swedenborg’s most popular writings, which are free to download and read! 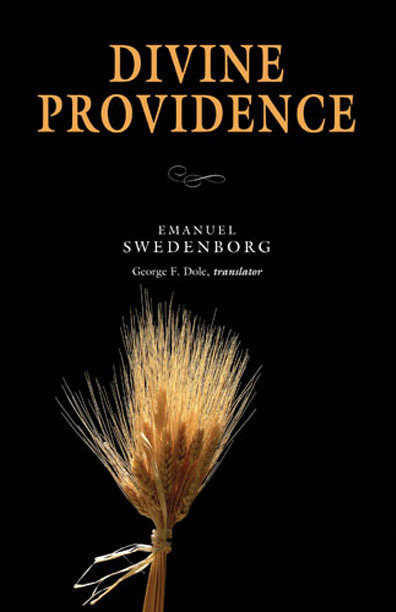 For a complete list of Swedenborg’s theological books in order of publication date, visit our Swedenborg’s Writings Online section. 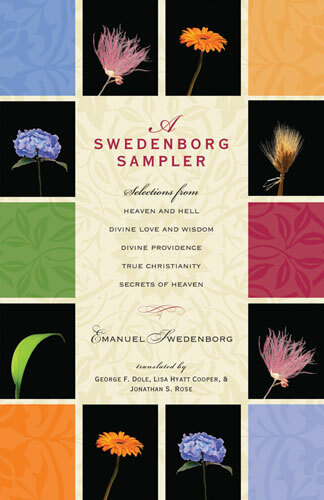 Watch a quick video, try a little of everything in our sampler, or visit our bookstore for more great introductory choices. 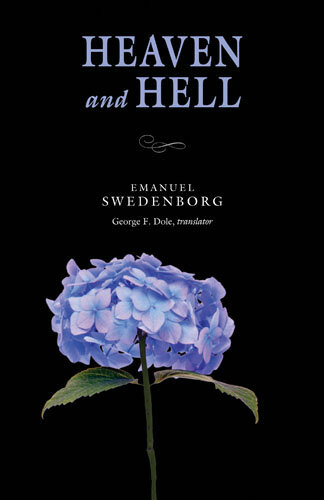 Swedenborg’s first major theological work, Secrets of Heaven, delves into the hidden spiritual meaning of the Bible. 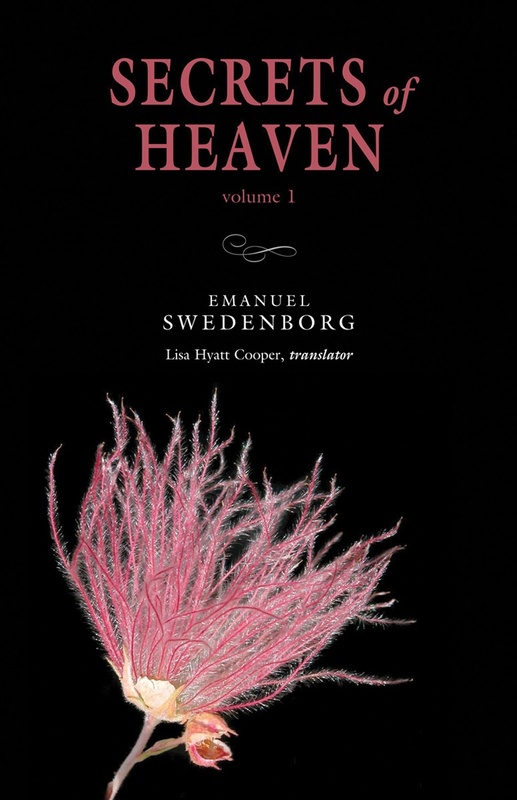 Each volume contains chapters based on his visionary journeys to the afterlife. Divine Love and Wisdom describes a loving God who is equally present with all people on earth–regardless of race or religion–and explores the fundamental structure of the spiritual universe. 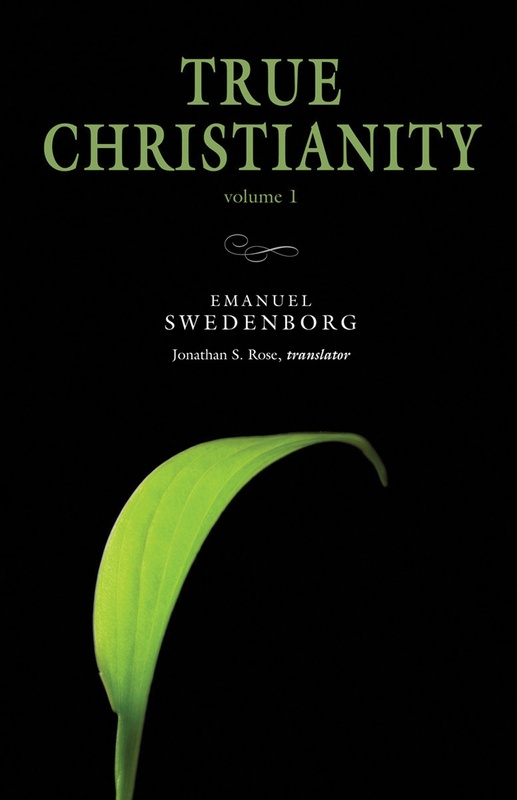 True Christianity is a systematic description of Swedenborg’s theological beliefs that was written as a response to the church doctrines of his time.